Lake Weir is well known in northern Florida for the white sand bottom of the lake. 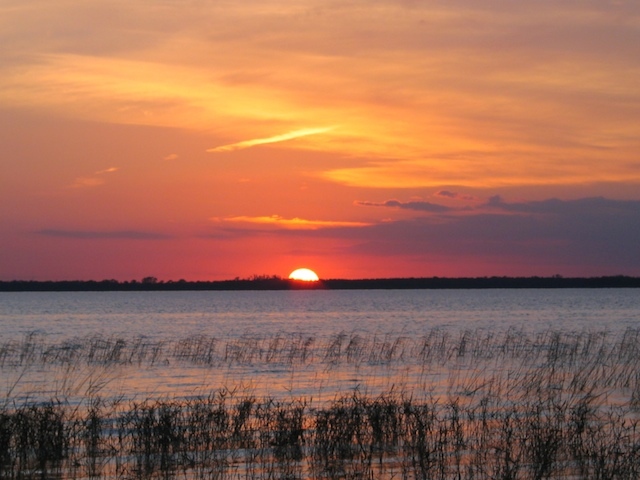 This beautiful lake is only 6,000 acres, but offers plenty of outdoors activities. Visitors to the lake enjoy boating, fishing, skiing, and more on Lake Weir. Renting a lake cabin is a wonderful way to get out and enjoy the lake. Below are the cabin rentals that we know of on Lake Weir.